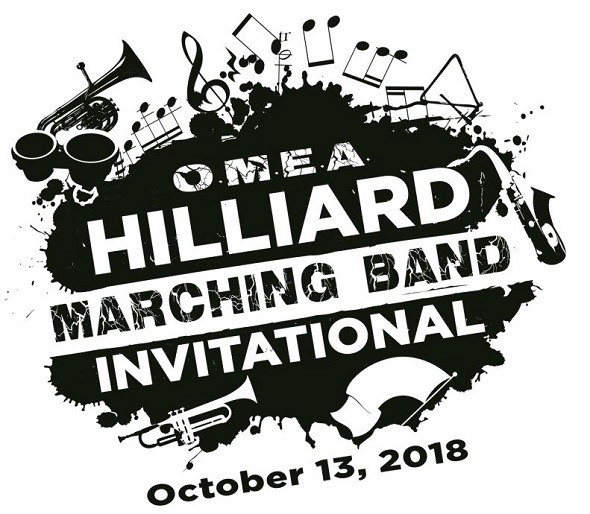 The 2018 Hilliard Band Invitational will be held on Saturday, October 13th, beginning at 1:30 PM, at Hilliard Bradley H.S. All three Hilliard High School marching bands will perform. Ticket prices are $8 for adults, and $5 for senior citizens and $5 for children under 12 years old. Each student who colors this page and brings it to the Invitational will be admitted free, with a paying adult. 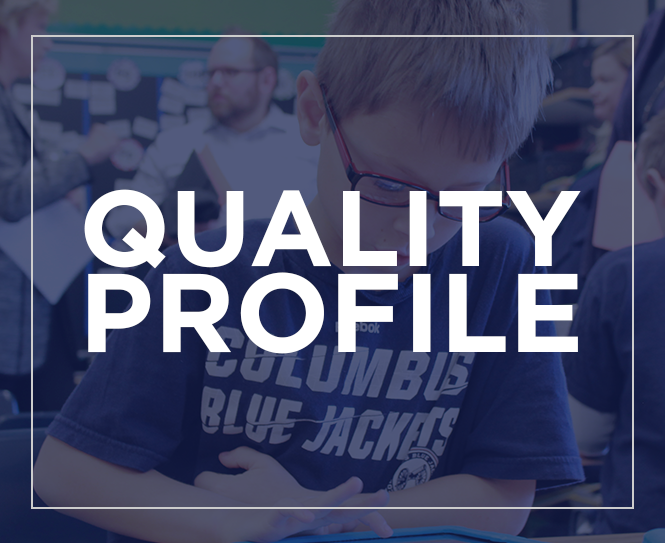 The school with the most students, attending and submitting the coloring page at the Invitational will receive $100 contribution to their music program from the Hilliard Music Boosters.